Nowadays, it seems that every go-to bar and local brewery has craft beer offerings. Indeed, the craft beer scene is in its prime – in Australia, it’s the only segment in the beer market that’s still continuously growing despite the decline in beer and alcohol consumption. 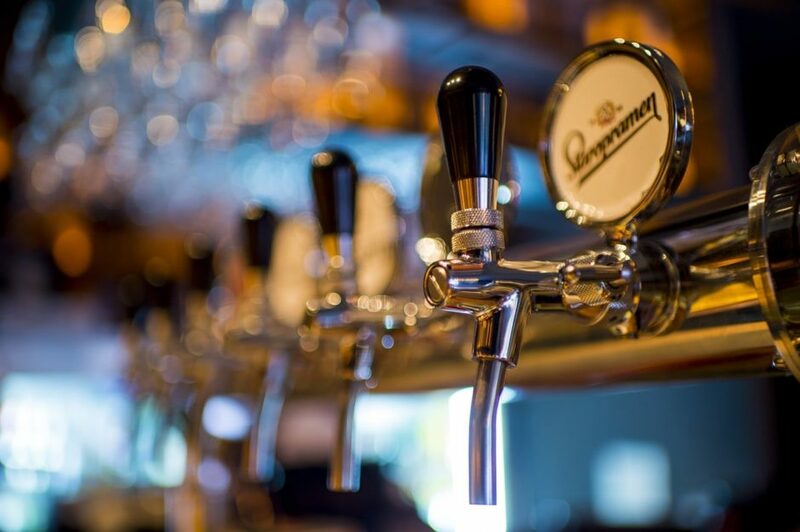 Draught, or draft beer, with its crisp taste and pleasant foamy head has long been considered as the freshest option for beer enthusiasts. Is Beer Good for You? It’s clearly established that beer is a great way to bond with friends, stimulate joviality and facilitate a great night out on the town. Beer also enhances romance, inspires artists and is a great accompaniment to a meal. Beer is a feel-good beverage that is universally acclaimed as a tonic and source of vitamins and minerals. Of course, too much of a good thing will have adverse affects, but enjoyed in moderation, beer has some astounding properties. In a country where sake is so well known, it might be surprising to find that beer is by far the most popular alcoholic beverage in Japan. 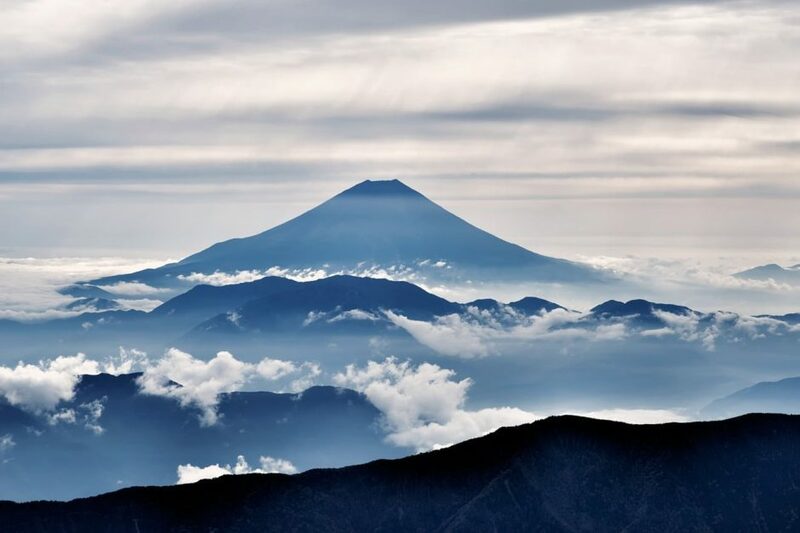 Originally introduced by the Dutch in the 17th century, beer has become a Japanese favourite, and since the early 19th century when local brewing began, the product has evolved with characteristics that are distinctly Japanese. Within a few generations of initial brewing, beer had become readily accessible throughout Japan and a huge range of beers are now available even at local convenience stores. Drinking and eating are the two major ways we provide nourishment to our bodies. All foodstuffs and drinks, including even water, are best served when they are at their peak of flavour and nutritional value. 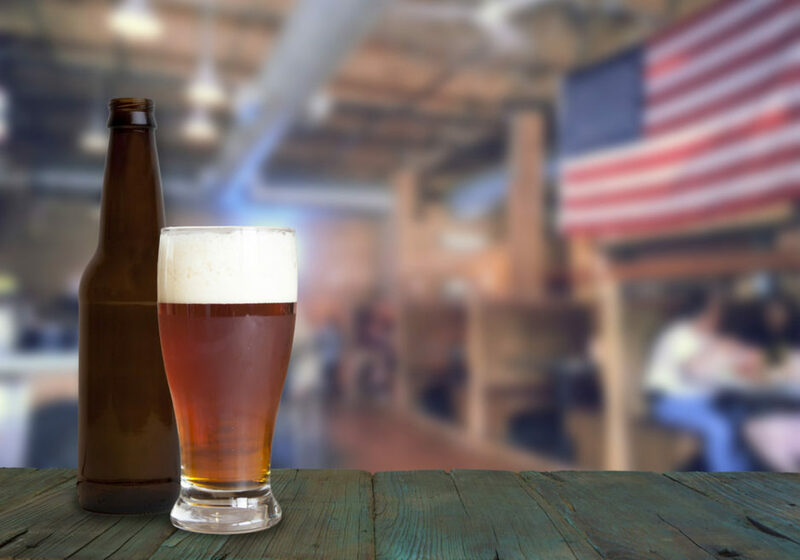 Different products diminish in quality over time, influenced by various factors, and beer is no exception. 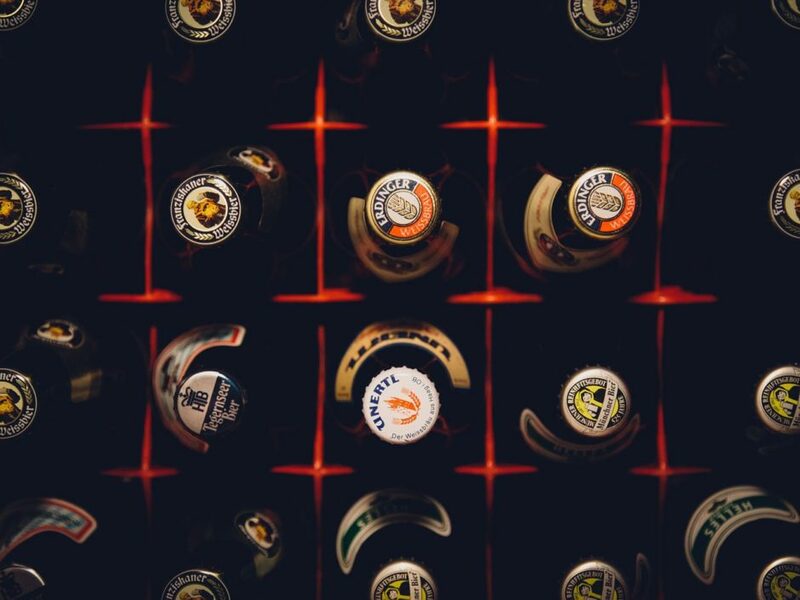 Not everyone knows how to store beer properly, how long it will keep in premium condition, or if it is safe to drink a beer that has been shelved for an extended period of time. So if you have discovered a treasure-trove of long-forgotten beer in your garage or basement, this article will shed some much-needed amber light on the subject. The Irish are well known for their love of Guinness and other stout beers that are thick, dark and frothy. Further investigation reveals that stout is only part of the Irish beer culture, accounting for one third of beer consumption on the Emerald Isle. Lager is the overwhelming favourite among Irish beer drinkers, resulting in around 60% of all production, while ale takes 6% of the market share. Irish beer, especially Guinness, has become incorporated as part of Irish folklore alongside the shamrock (clover), leprechauns and traditional music celebrations. 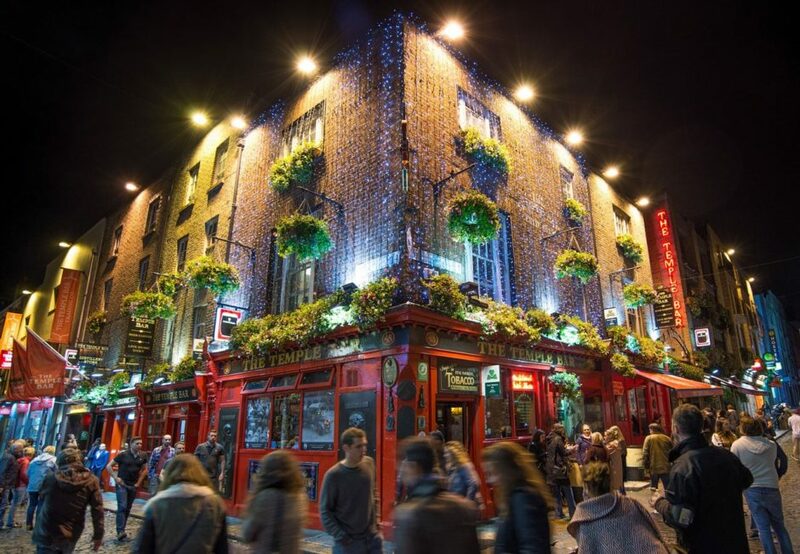 The number of Irish breweries has dropped significantly during the past century, although microbreweries are on the rise and some of the world’s most iconic beer brands are still in production. If you visit a bakery or restaurant for any period of time, you will encounter customers enquiring about gluten-free items. Many of us might feel inclined to dismiss their request as yet another faddish trend or health-kick based on new-age propaganda, but in actuality gluten intolerance is a very real occurrence that is especially felt by those suffering from celiac disease and dermatitis herpetiformis. Some people even avoid drinking beer due to fear of gluten, and might prefer alternative alcoholic beverages. 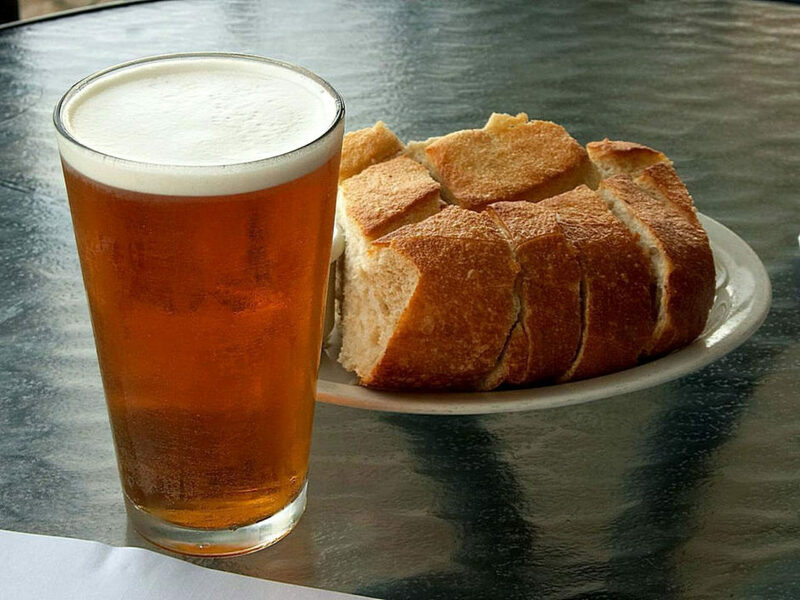 So what is gluten, and is beer gluten-free? 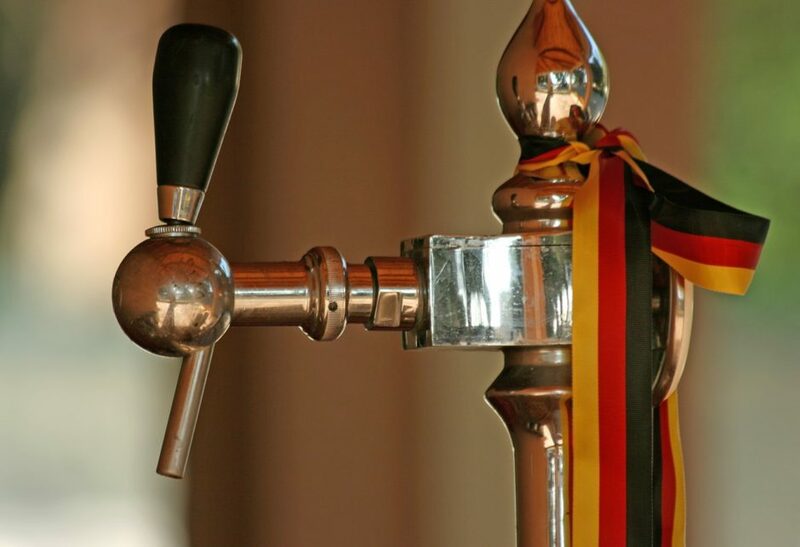 Among countries where beer is a significant feature of cultural identity, Germany stands tall. 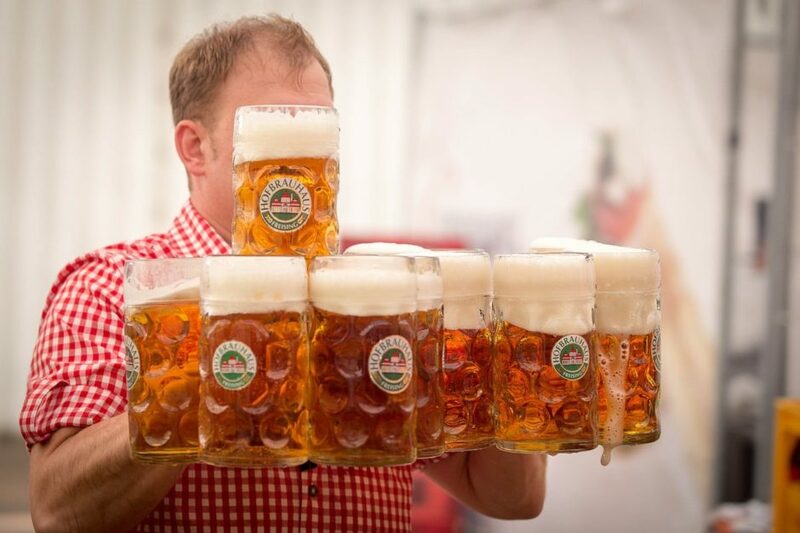 From famous brewing regions, world renowned festivals, and a prohibition-free history of production since the bronze age, beer has been consistently identifiable with the German people. Germany boasts around 1,200 breweries and 5,000 styles of beer, with pilsner holding a 60% market share around the country. However, local allegiances are strong, and favouritism for local beer varieties ensures the beer produced in regional homelands has a dedicated following. It’s only since the 19th century that beer was reinvented in China after an interlude of several thousand years when the Xia, Shang and Zhou dynasties prevailed. However, the Chinese have taken to the beer revolution with a zeal typical of its people, and Chinese consumption has grown dramatically. 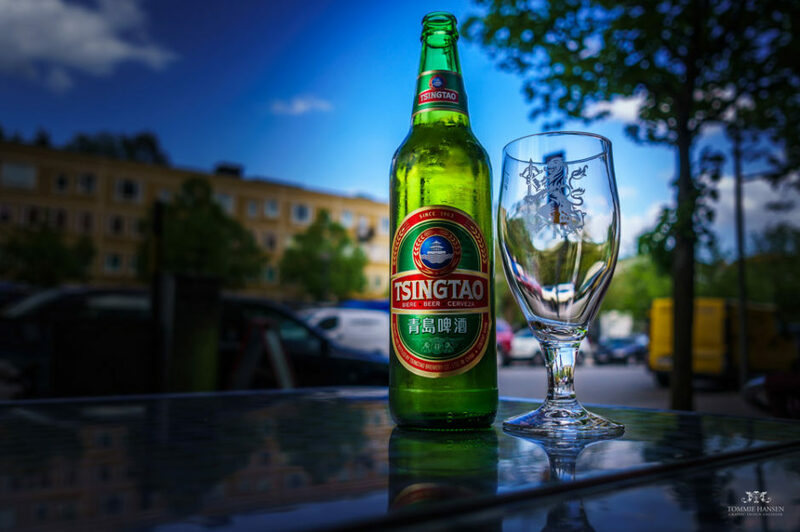 It’s predicted that this populous nation will become the world’s leading beer market by 2017, and it comes as no surprise that the best-selling beer brand in the world is Chinese. As with other Asian countries, the pairing of appropriate beverages with food is part of culture and heritage, with regional ingredients playing an important role in the beer brewing process. 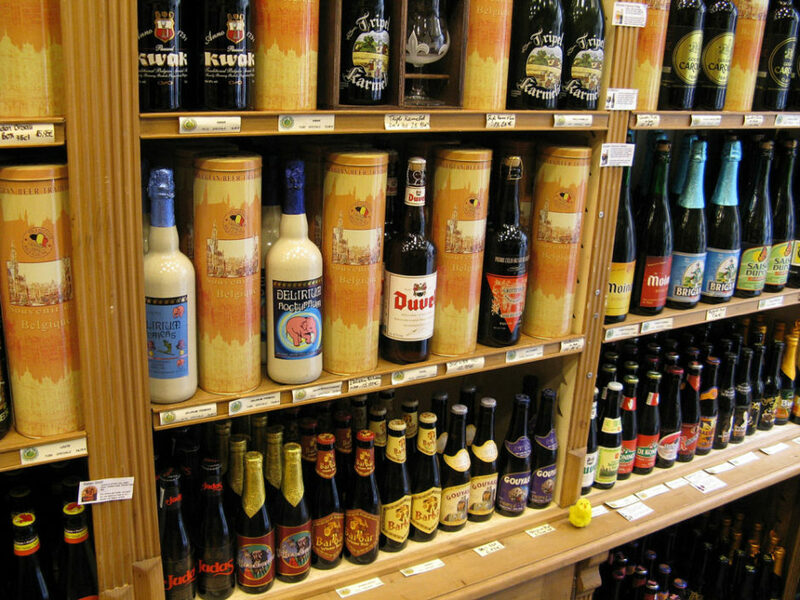 Belgium is home to some of the most passionate beer aficionados in the world. The pride in locally produced Belgian beer is understandable – the result of 1,000 years of brewing tradition. Close to 200 breweries in Belgium dedicate their expertise toward creating unique flavours that are not found anywhere else, and with around 60% of the product being exported there are plenty of opportunities to discover just why Belgian beer is so highly recommended.